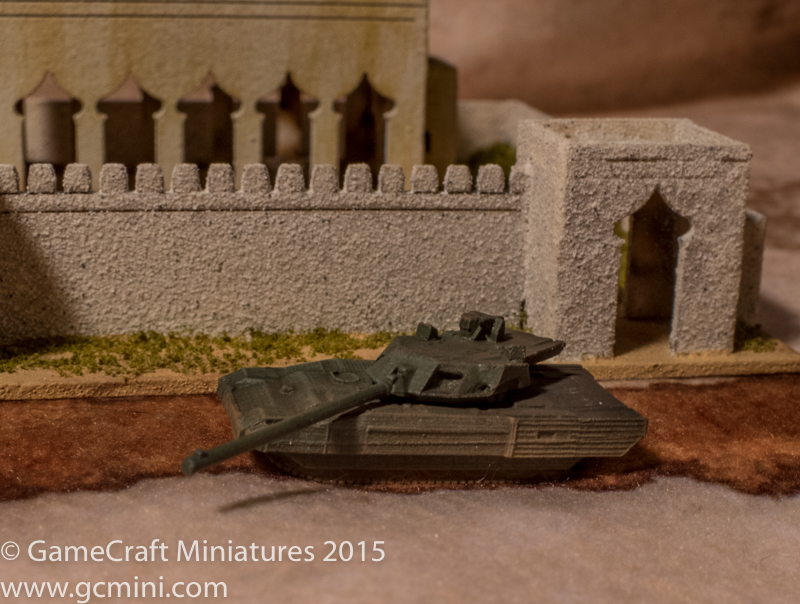 Released today by GameCraft Miniatures, the brand new Russian T-14 Armata Main Battle Tank in 1/285th scale. This pewter miniature comes 5 to a pack and is in stock right now. The T-14 Armata (Russian: Т-14 «Армата») is a Russian 5th generation main battle tank based on the Armata Universal Combat Platform. It was first seen in public during rehearsals for the 2015 Moscow Victory Day Parade. From 2015 to 2020 the Russian army plans to acquire 2,300 T-14s. The QRF 2016 January Sale is now on! Running from January 2nd through to January 16th, we are giving you 15% off your shopping cart total. This includes Freikorps and QRF 15mm figures and vehicles, and the full TSS range. And our TSS range is well known for its modular terrain system (now available in both the original thickness and the new slim tiles), but we also have a lot of hidden treasures, from rubber roads and rivers to an extensive range of resin buildings and accessories. Why not get together with some friends and make the most of this Great opportunity. Hello everyone, I am writing to announce first, the formation of an imprint of ArmiesArmy called Ram Company Games. We will be an imprint doing generic scenario packs designed to appeal to the skirmish gamer, at least at first, but we’ll be expanding our repertoire as time goes on. Our first series we will be working on is called Other Fires: The Other Theatres of the Third World War. 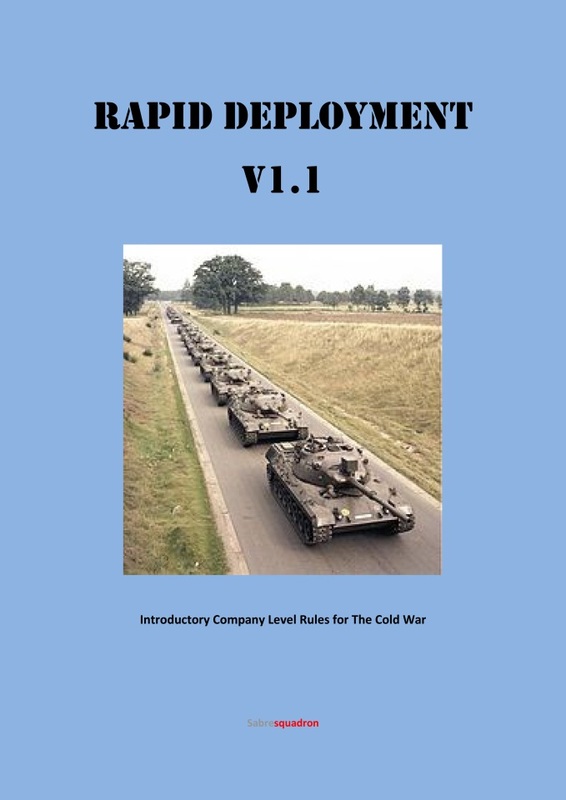 These are scenario packs set in places other than the “traditional Soviet Sunday Drive to the Rhine.” The first is called Red Star, White Lights, and is set in Norway, Sweden and Finland in a hypothetical 1985. It is elite units and determined national armies fighting it out for a very important (but not often wargamed, at least from the non-naval perspective) area of the world. I hope you enjoy our first offering, I am putting my heart and soul into it, because I want you, the gamer, to feel you are getting your money’s worth. We also hope you consider using the 15mm figure line AA is putting together for battles in the north, and I will say this much, they look great from the pictures I have seen. But, you can use any scale, and any rules set you like. I hope to have it ready by sometime before winter is over, but it will be ready when it is ready, and not a moment before. So, come join us as the Red Star advances under the White Lights, and see who might have come out on top! Red Star, White Lights will be available through the ArmiesArmy website and Wargames Vault, once it is ready! 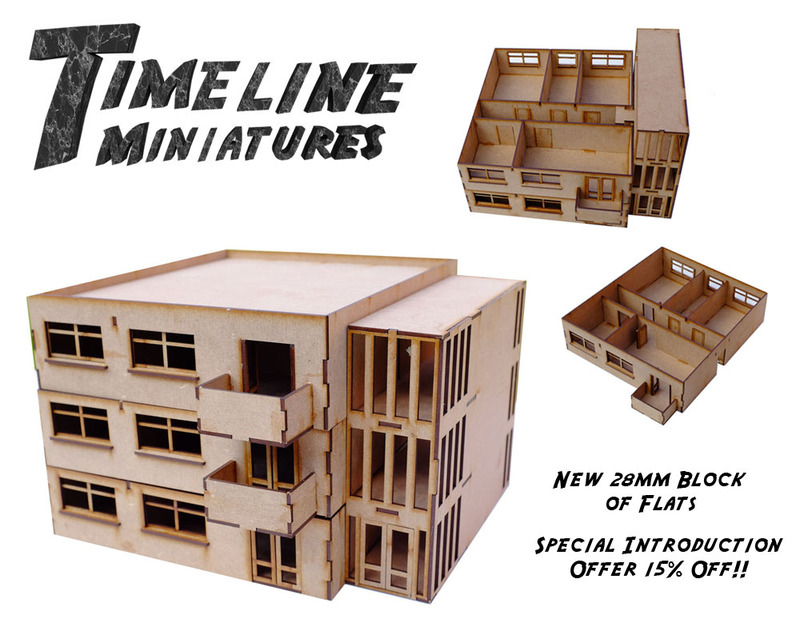 New Block of Flats Kit! 15% off while stocks last! !